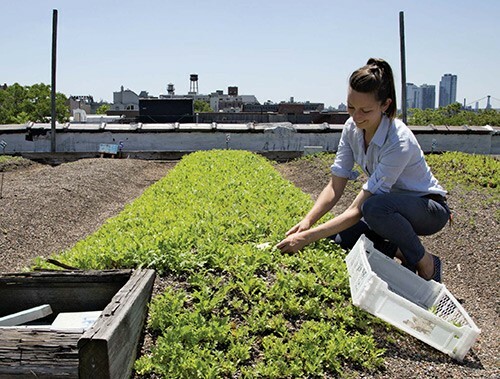 Rooftop Gardening at the Greenpoint Library This Thursday (4/27)! 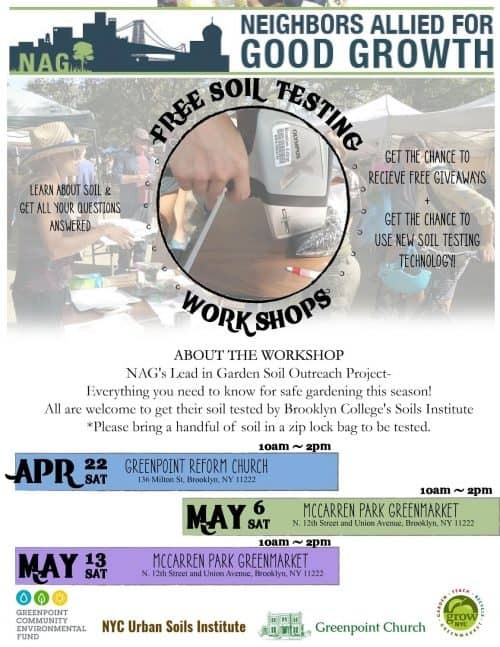 Greenpoint Library | 107 Norman Ave.
Get Dirty: FREE Soil Testing For Three Weekends! 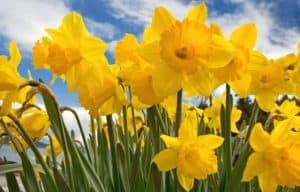 Daffodil Bulb Planting at Bushwick Inlet Park This Saturday! 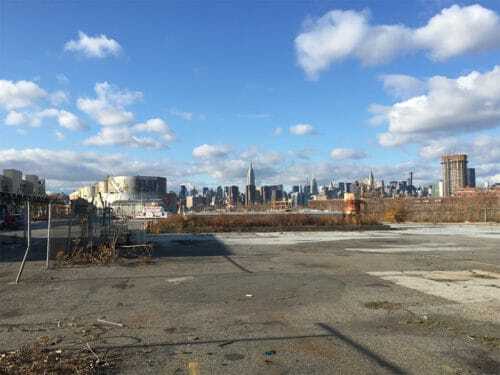 Bushwick Inlet Park will finally be expanding to its full glory soon enough, now that the final plot of land was purchased by the city. 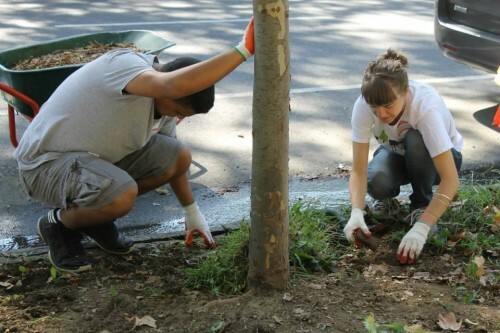 This weekend, on Saturday December 3rd from 10am–1pm, you can help beautify the existing park land with flowers! 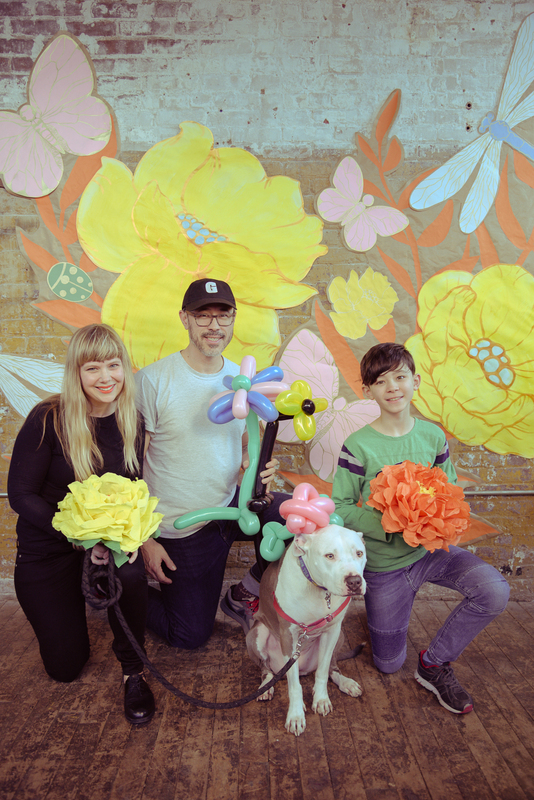 With generous assistance from Partnerships for Parks (who will be providing bulbs and guidance), Friends of Bushwick Inlet Park together with the community will seed the continued park activation process by planting daffodil bulbs on park grounds. 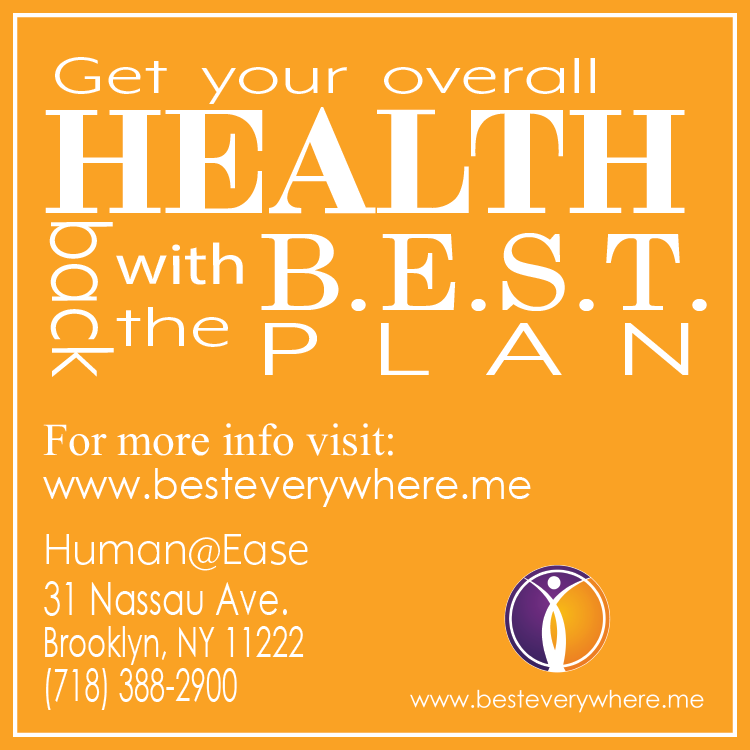 Folks will assemble at the BIP community building located on Kent Ave at N. 9th Street in Williamsburg. Gloves and tools will be provided. Please dress for the weather and encountering dirt. Vert Gardens Is Moving + Plant Sale This Weekend + Fall Gardening Tips! 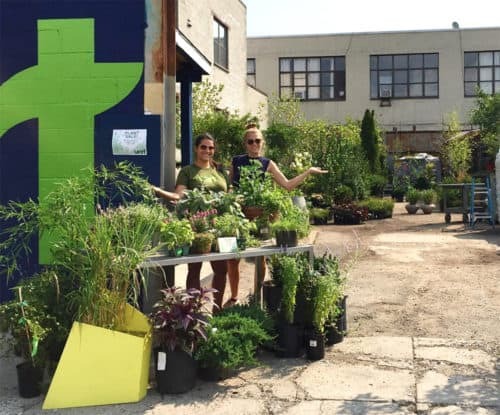 After 10 years in the neighborhood, local landscape design and plant shop Vert Gardens (193 Banker Street) is in the process of moving to the Navy Yards. Before they officially close, they’ll be having two more plant sales, one this weekend on Saturday October 8th (10am-4pm) and the last on October 22 (10am-4pm). From Vert: “We’re definitely going to miss Greenpoint, and if you’re in the area, come see us at our new location.” Their new spot is at 72 Flushing Ave.
Get green this weekend and help the trees! Want to be a tree steward? Well, your time has come! 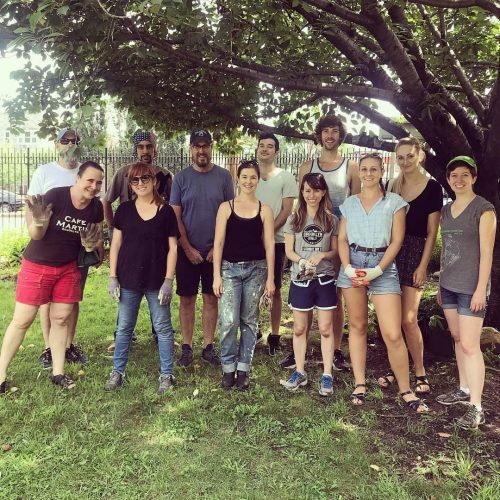 This Saturday, October 18th between 10 am and 1 pm, join the 61 Franklin Street Community Garden and together you can make Greenpoint a little greener. Ask any gardener and they will tell you Autumn is the perfect time to get into the garden and put things into the ground. As the cold air moves in, plants go dormant, and quietly over the winter these little plants work on growing strong roots so that come springtime we can sit back and admire their precious blooms. Terrarium Class – May 4th at Passenger Bar! 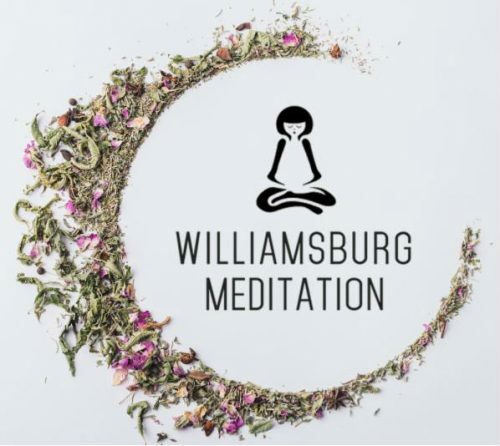 We are taking our Terrarium Class to Williamsburg on May 4th from 3-5pm at Passenger Bar (229 Roebling St). Our lovely and talented teacher Claire will show you how to create a miniature living kingdom. Spruce up your dark and lonely apartment with plants that are actually very easy to care for. $60, includes all materials PLUS a FREE beer! Reserve your terrarium now. 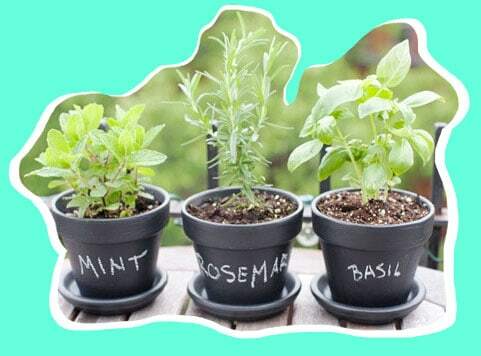 DIY Herb Planting & Pot Decorating Class this Sunday (4/13) at our Spring Market! Nothing feels more like Spring than fresh herbs from your garden. Plant some basil for summer pesto or sage to season your roasted chicken! This Sunday our Terrarium guru Claire is switching things up and we are hosting a DIY Herb Planting & Pot Decorating Class during our Spring Market on Sunday 4/13/14 at 1:30pm. You will get the chance to not only plant a mini herb garden but also embellish your planter and remind yourself what is was you planted in there and how to care for it! 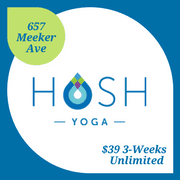 $60, includes all supplies, beer + snacks. We are offering two GIFT TERRARIUM workshops with Claire in the loft during our Holiday Market on 12/8/13. Learn to create gorgeous woodland plants terrariums and take home two gift sized mason jar terrariums. A gift for a friend and one to keep! Self-giving is very important during the crazy holiday time and terrariums are gifts that keep on giving!